Cannoli Cream Dip – this easy dip recipe tastes just like the inside of a cannoli! Dip cookies in it or use it as a sandwich cookie filling. It’s the perfect no-bake snack or dessert recipe! What is it about the end of the school year that makes everything SO nuts? There are a ton of things happening at school: parties, projects, teacher appreciation. It’s like the teacher knows that I’m up to my eyeballs in work and then I have to figure out how to make a toga for my daughter for a walk through ancient Greece field trip. Is it summer yet? Because I really, really, REALLY want it to be summer. But then a week in I’ll realize it’s summer and my kid is home and I work full time. ? Thank goodness she’s 12 and is pretty self-sufficient. And she loves to swim even when the pool water is freezing which it always is, even when it’s 100° outside because it’s not heated. Have you ever had a cannoli? If I’m being 100% honest, I’ve never had one, I don’t think. Or, not that I can remember, which means it was probably an underwhelming cannoli. I’m not in love with waffle cones or those little cannoli cookie things that the cream comes in. I absolutely love the flavor of cannoli cream (remember, I made them when my daughter had her Annie Party) and can eat it with a spoon, which is why making Cannoli Cream DIP is a good idea. After all, dessert dips are one of my specialties. 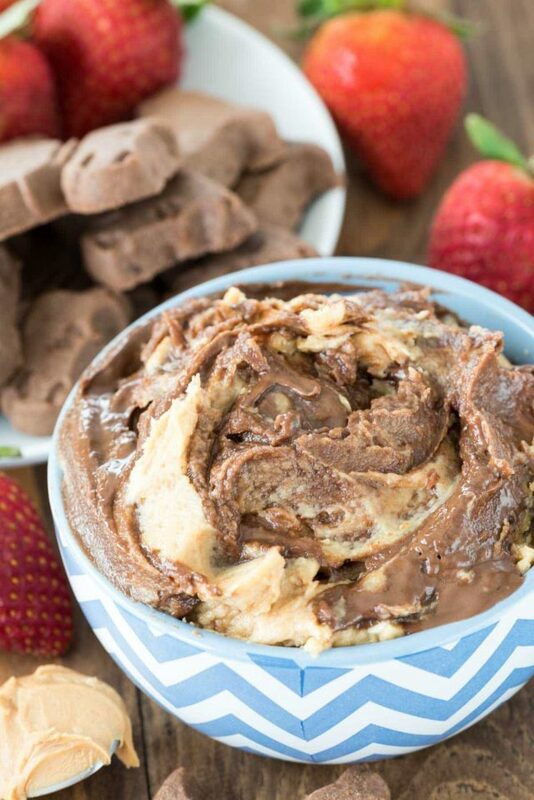 Cheesecake dip is one I do the most and wouldn’t you know it…this Cannoli Dip has cheesecake in it. So, it’s kind of a like Cannoli Cheesecake…in dip form. As always, I use the best shortbread whenever I use it in a recipe, and the best shortbread is Walkers Shortbread. 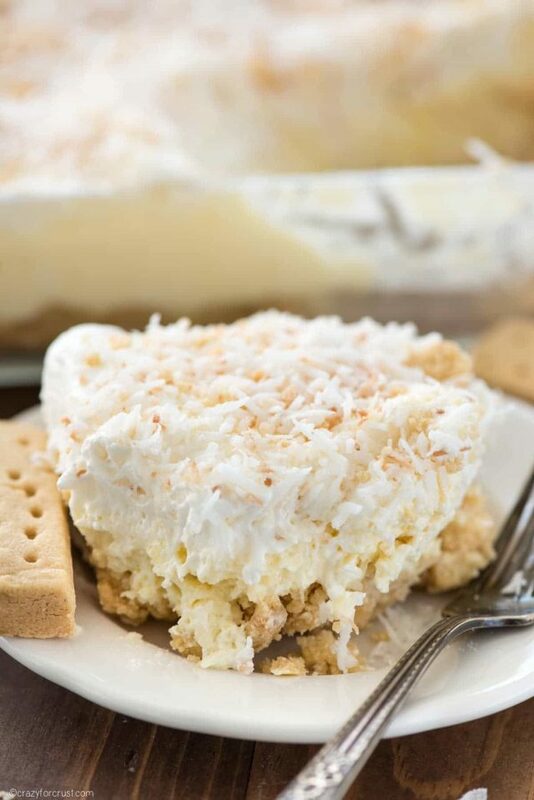 Crumbly and butter and solid, it is made with the best ingredients so it is the best. The red plaid box gets me every time. 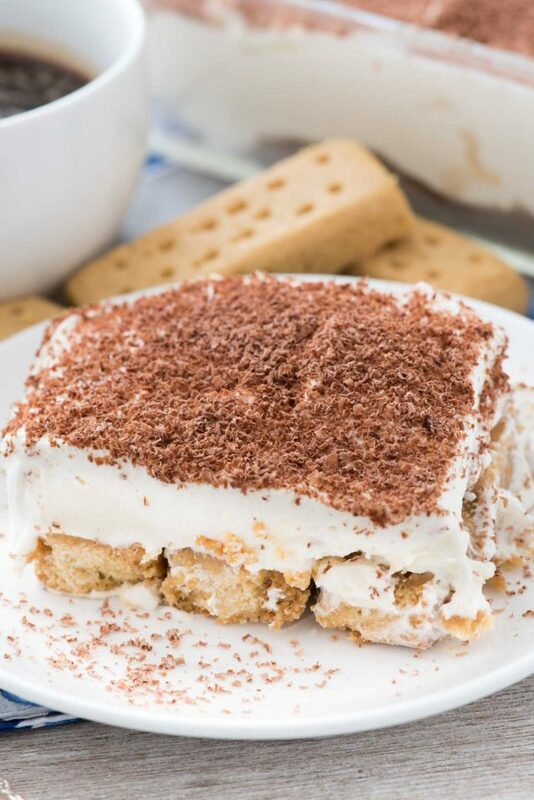 The Shortbread Triangles are a perfect dipper to use for this cannoli cream dip. If you have leftover dip, or you want to do something a little different, it’s also so good used as a cookie sandwich. Take two shortbread rounds and spread some of the filling between them. Instant cookie sandwich from heaven! 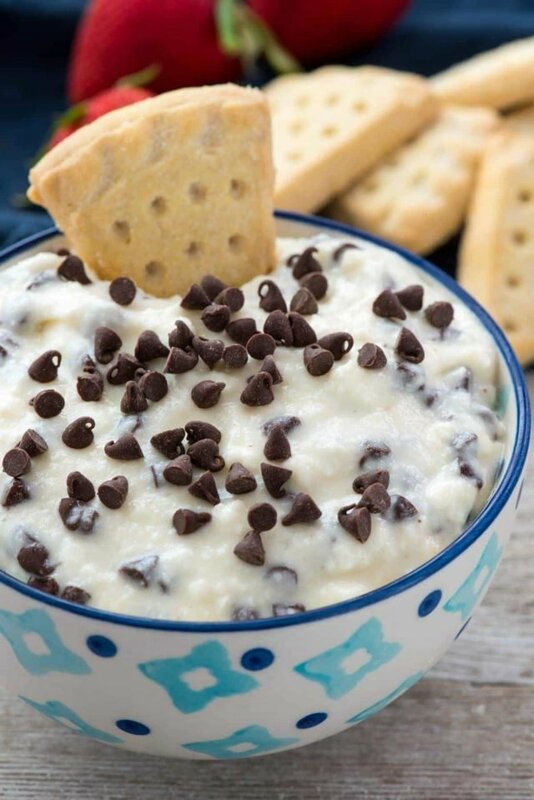 Now if only summer would get here already…until then I’ll swim in cannoli cream dip instead! Cannoli Cream Dip - this easy dip recipe tastes just like the inside of a cannoli! Dip cookies in it or use it as a sandwich cookie filling. It's the perfect no bake summer recipe! I can’t wait for summer vacation for my daughter either. The end of the year is so crazy and I am ready not to stress about which uniform to wear which day, what she needs to bring in that day, all the events, etc. I am ready for the days of nothingness! And ready for this dip. Yum! I’m not new to Crazy for Crust, as I’ve been following your site (with much enjoyment!) for at least a year. But, I have not posted a comment…until now. I love cannolis! And, I’ve never had a bad one, only good ones. 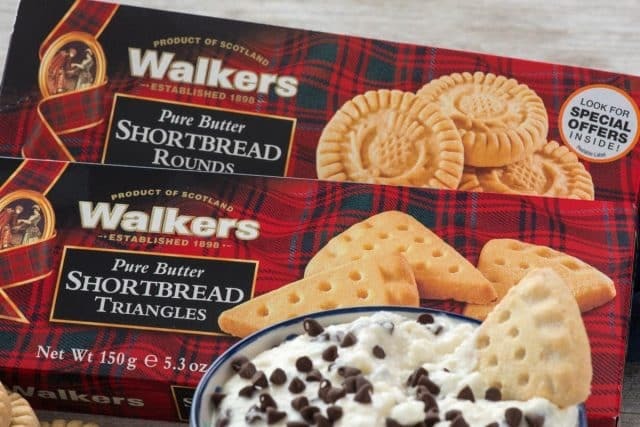 I agree, though, that the filling is the best part, but paired with Walkers Shortbread Cookies?!? Genius. They, too, are my favorites! I swoon when I see a box in the store. Thanks for a unique twist on a delicious (I think) dessert. I can’t wait to make it! This dip looks delicious! And shortbread cookies are hands down my absolute favorite. Yum, this does look good. Paired with shortbread cookies makes it even better. All you need for the toga is a white sheet and a belt. We have several. Looks good. The supermarket in my area actually sells cannoli shell chips, sort of like waffle cone pieces. I love Walkers and will have to try that with the dip. I followed the recipe for Canoli dip exactly and it was extremely loose… so much so the mini chocolate chips were sinking :(… How do you thicken it up?